Are you in a bad mood lately? Are close friends and colleagues asking, "What's wrong with you?" Do you feel clumsy, forgetful or jinxed? Are you having difficulty making decisions? Are you attracting negative people and situations? It's very likely that your chakras are out of balance. 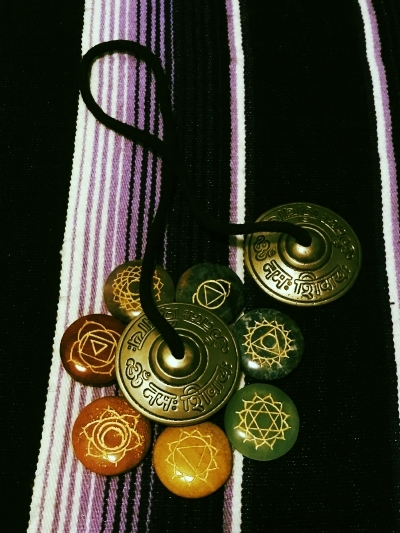 Chakras regulate energy flow from Source through the energy body, into and through the physical body and back out to the universe. Chakra balancing encourages appropriate emotional responses to life events and helps us to better navigate day-to-day occurrences.